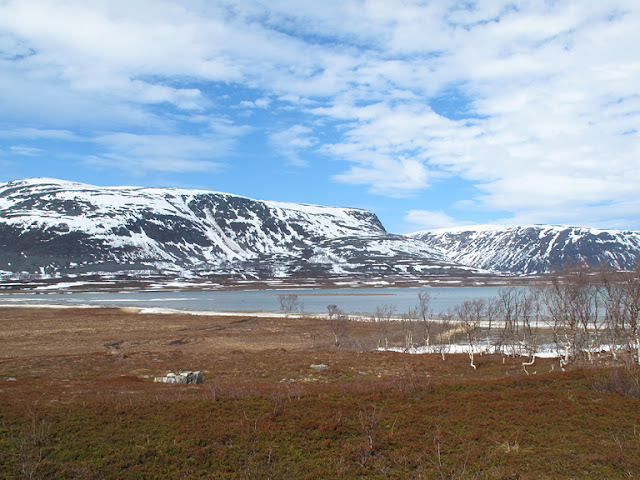 North to Porsanger, several hundred miles inside the arctic circle. 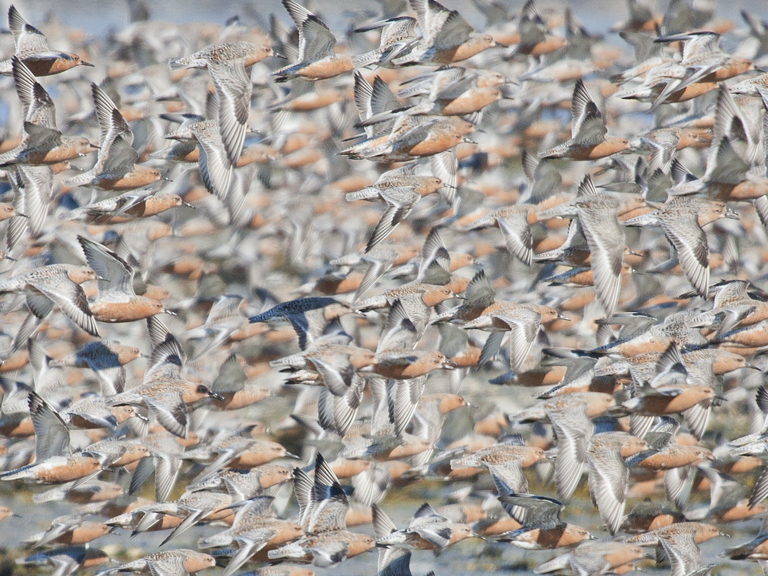 I've been away to the Norwegian arctic to coincide with the stop over of some 50,000 Red Knots on their migration to Greenland and northern Canada. And what a place. The cleanest air, the tallest skies and total daylight for the duration of the trip. 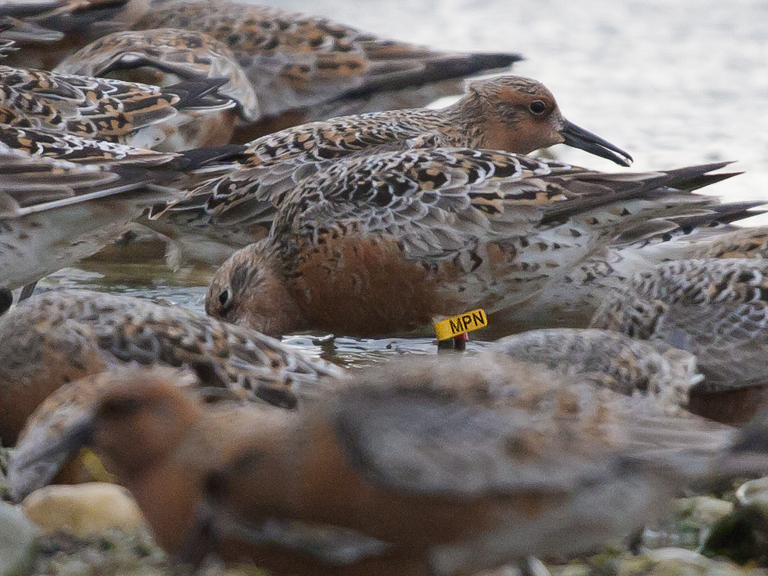 There to study the migration of those Knots, to contribute to the Norwegian Knot Project part of the International Wader Study Group's efforts to broaden our knowledge on these migratory shorebirds. Look closely at the above image. What appears to be a sandbank in the centre of the fjord is actually the entire Norwegian population of Red Knots, around 50,000 in total. 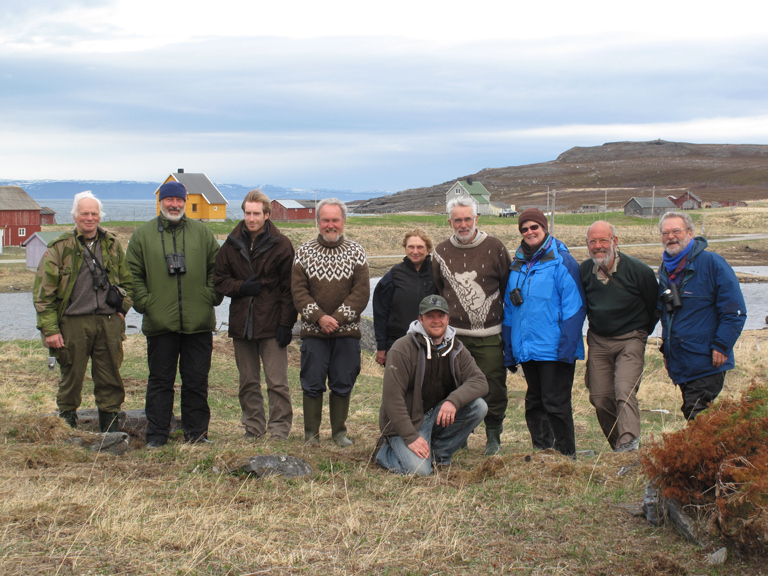 The idea was to collect sightings of previously colour ringed birds and to set cannon nets and ring some more so investigations into mortality, site faithfulness and route switching can be made. We searched the flocks for the colour rings so we could read the individual 3 didgit codes inscribed on them. 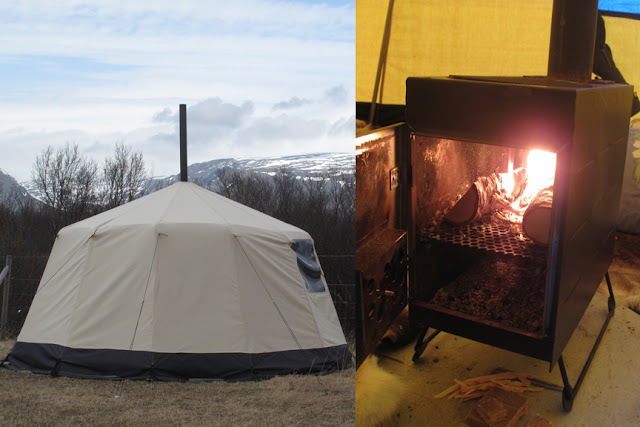 A traditional Lap tent with reindeer hide carpet and woodburning stove. We got it so hot on the first night we had to sleep with the door open! There we were in the arctic sleeping in a tent with the door open. A magic moment I'll remember for a long time. As with the Portugal trip in February I was surrounded with waderologists with knowledge, passion, ideas and skill. I keep on learning about these amazing birds and the more I learn the more I want to know. Thanks to the Porsanger Patrol for a wonderful trip. To get close to these birds was a priviledge, they put on a stunning show, looking so different in their brick red summer plumage compared to the grey hues I'm used to seeing on the Dee. 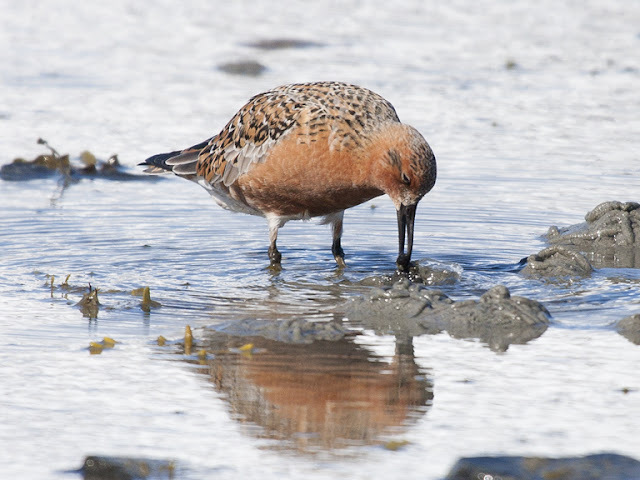 As the fortnight wore on the sightings and data mounted up, but despite our best efforts a catch eluded us and I didn't get one of my favourite migratory shorebirds in the hand. However, this didn't take the shine off a stonking expedition. 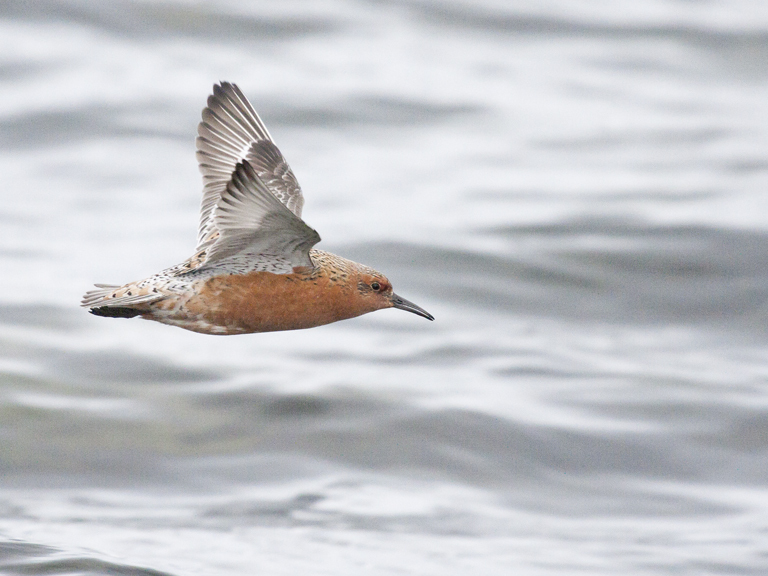 The Knots fed like crazy for the final leg of their journey, and as we prepared to head south their flight continued. North.